Since we talk about books and writers here on The Writers’ Lens, I thought I’d take a minute to introduce the books that made me want to partner with Blank Slate Press. Blank Slate Press is an adventure in the future of publishing with a focus on discovering, nurturing, publishing and promoting new literary voices. With the nation moving toward Civil War, James Turner, a charming, impulsive writer and lecturer, Charlotte, his down-to-earth bride, and Cabot, an idealistic Harvard-educated abolitionist are drawn together in a social experiment deep in the Missouri Ozarks. Inspired by utopian dreams of building a new society, Turner is given a tract of land to found the community of Daybreak. But not everyone involved in the project is a willing partner and being the leader of a farming community out in the middle of nowhere isn’t exactly the life Turner envisioned. Charlotte, confronted with the hardships of rural life, must mature in a hurry to deal with the challenges of building the community while facing her husband’s betrayals and her growing attraction to Cabot. In turn, Cabot struggles to reconcile his need to leave Daybreak to join the fight against slavery and his desire to stay near the woman he loves. As the war draws ever closer, the utopians try to remain neutral and friendly to all, but soon find neutrality is not an option. In the wake of a deadly bushwhacking, Turner discovers that he too has the capacity for ferocious violence. When war finally breaks out, Missouri descends into its uniquely savage brand of conflict in which guerrilla bands terrorize the countryside while Federal troops control the cities, and in which neither side offers or expects quarter. Ultimately, each member of Daybreak must take a stand—both in their political and personal lives. From falling for a girl with no-good-for-sports stick arms and beautiful penmanship, to jumping freight trains, smoking cigarettes, projectile vomiting, and robbing the local Ben Franklin, first grade at Mary Queen of Our Hearts parochial school changes everything for Patrick Cantwell. By the time Patrick graduates second grade, he’s practically a grown-up, complete with a broken heart, a police record and memories of the Beatles at Busch Stadium. 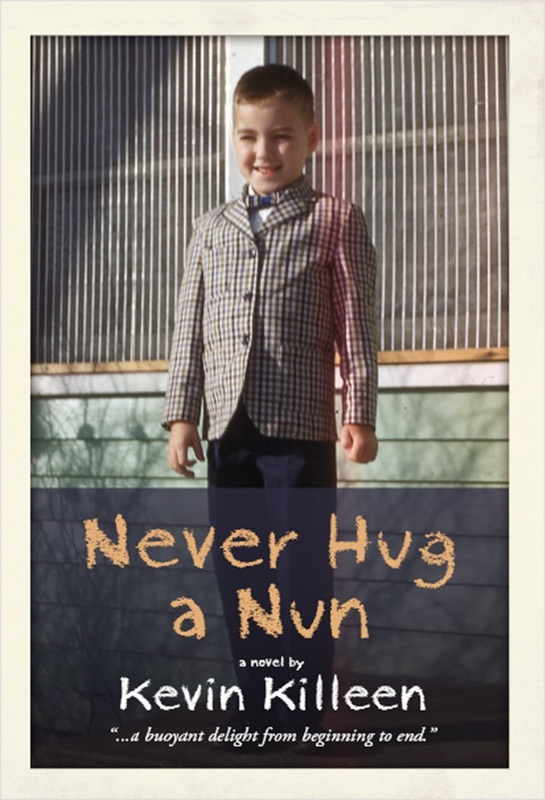 Written with the keen sense of comic timing Killeen brings to radio station KMOX’s “A Whole ’nother Story” and the annual Holiday Radio Show, Never Hug a Nun is a sweet, laugh-out-loud look at the innocence of childhood in the leafy Webster Groves suburb of 1960s Saint Louis. Social worker Mitch Adams is asked by a St. Louis Homicide Detective JoJo Baker to counsel Lonnie Washington, a man arrested for counterfeiting and armed robbery. It’s a sensational case pitting the suspect, a disabled man from north St. Louis, against the federal prosecutor, the heir apparent of a prominent West County family. 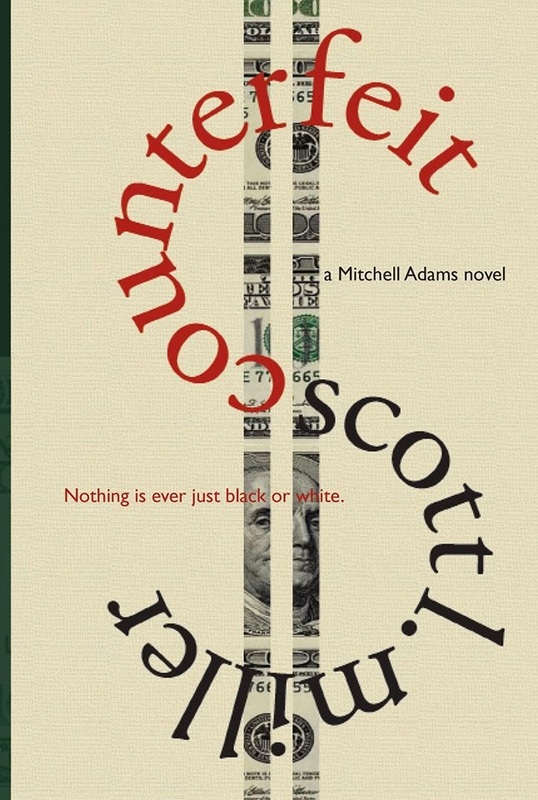 But the more Mitch learns about Lonnie–and JoJo–the more convinced he is that the true counterfeiter is not the man behind bars, but the man who put him there—a man with out-sized political ambitions, the adoration of the public, and his very own Secret Service detail. With millions in fake $100 bills up for grabs and in a city rife with racial tensions, Mitch discovers nothing is just black of white. 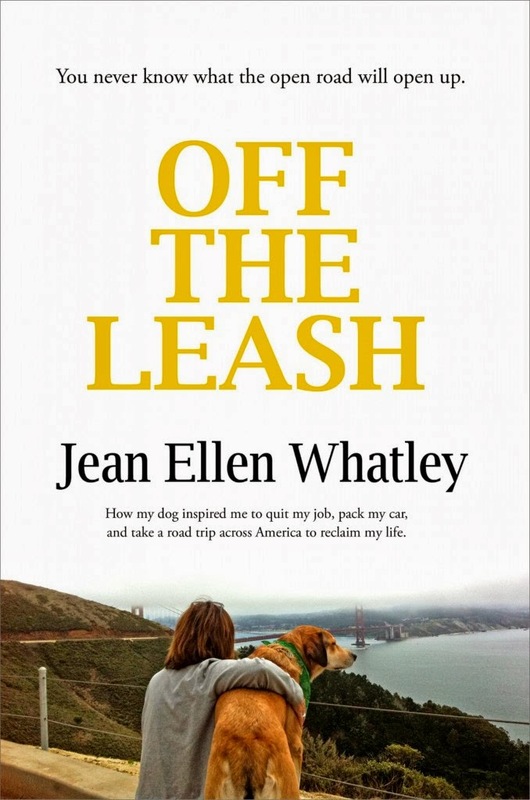 Off the Leash is an evocative, often comical, but always inspirational read for anyone who has ever had to deal with the loss of a loved one, financial hardship, family secrets, or the bitterness of betrayal. Backed by Kickstarter and cheered on by the thousands who read her blog posts from the road, Whatley chronicled her adventures as she reconnected with the people and places she held most dear. Off the Leash is raw, funny and fresh, and told with rare honesty. Whatley’s voice is an American original, yet she echoes some of the most commonly shared fears and deeply held hopes. Father Whiting is asleep in his own life. 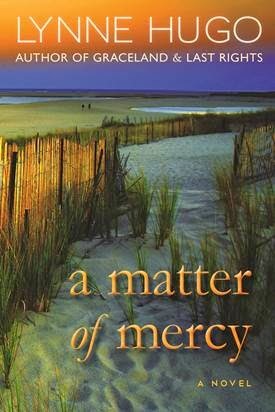 As a St. Louis priest and the head of Pastoral Care at a local teaching hospital, he’s already on edge wondering if he’s up to the job and wondering how far his predecessor’s–and now his–secretary will go to sabotage him. He is fatigued by his mother’s increasingly erratic behavior, fears he is incapable of ministering to an old friend and fellow priest stricken with cancer, and secretly longs to share everything about his confused, mixed-up life with the very attractive Sarah James, the hospital’s head of public relations. When he overhears a heated argument between the Chairman of the Board and the Abbess who runs the hospital, he fears his job will soon be history. Instead, he finds himself tapped to minister to a small Central American circus bequeathed to an order of aging nuns in St. Louis. Through his deepening relationship with Nikolai, the enigmatic trapeze artist, Whiting wakes to his loneliness, realizes he has been living a half-life, and finally finds the courage to be the man he was meant to be. 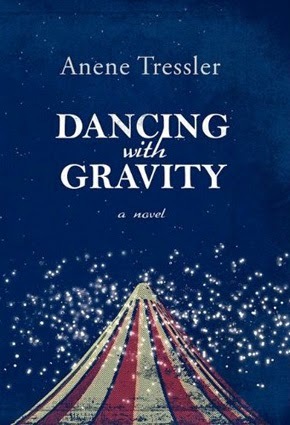 In Dancing with Gravity, Anene Tressler, an Emmy Award-winning writer, paints an unforgettable portrait of the grand and petty motivations of the human heart. Her poignant exploration of lost, unrecognized and courageous love will prompt you to consider your own journey toward purpose and fulfillment. 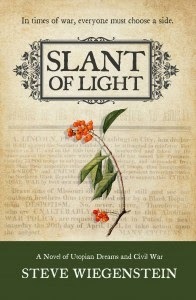 Thank you for taking a look at the books from Blank Slate Press. More great titles are coming this year!